Whether you love rocking to the latest video game or playing in your own band, you'll love creating a rockin' room with this Guitar Guy Sudden Shadows giant wall decal. 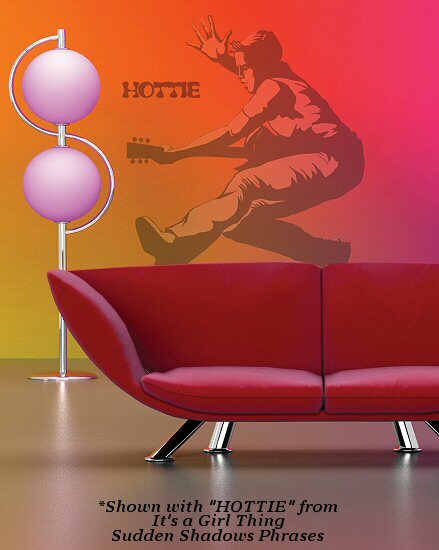 Perfect to blend with any paint color, this peel and stick guitar player mini mural applies easily to the wall and will delight the rocker in your life for years to come. This Guitar Guy Sudden Shadows peel and stick mini mural is an amazing semi-transparent giant wall decal that creates a shadow-like appearance over any paint color or mild texture. 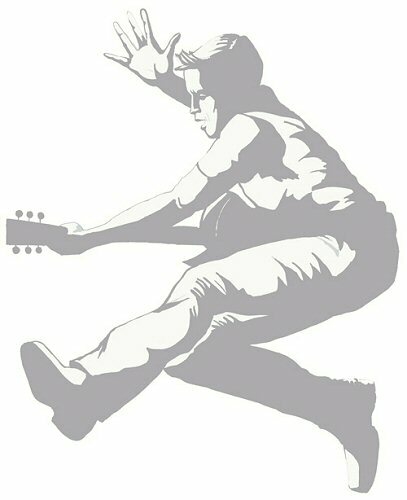 Easy to use, reposition, and remove, our Guitar Guy Sudden Shadows giant wall decal will not damage your wall or leave any sticky residue behind.